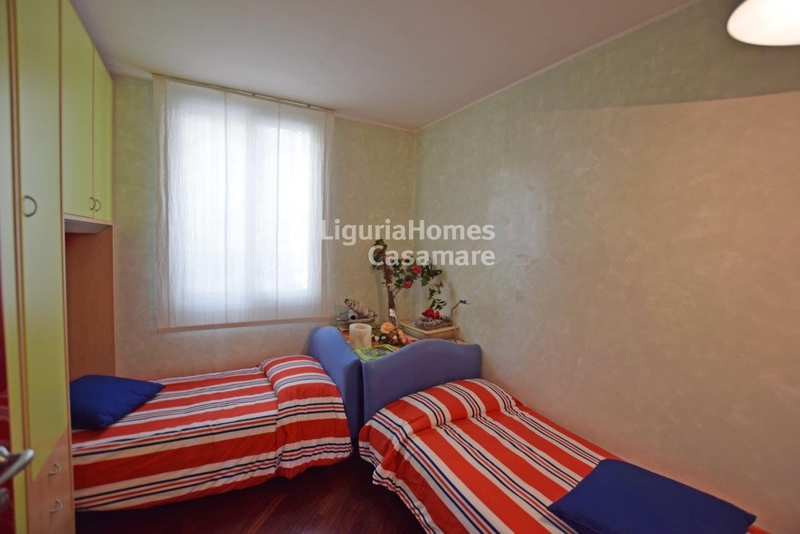 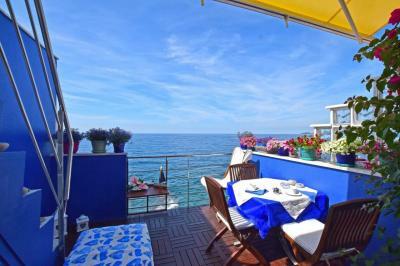 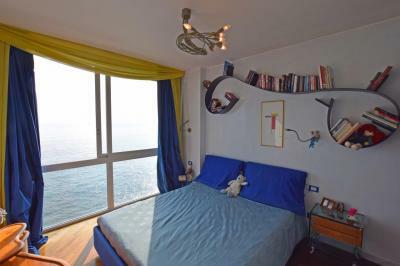 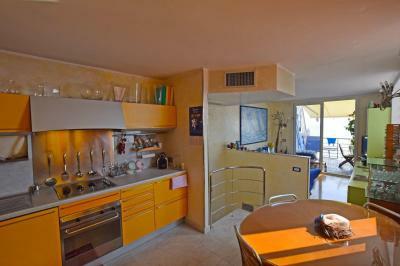 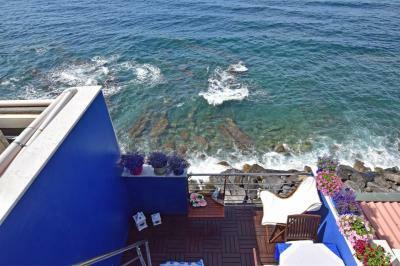 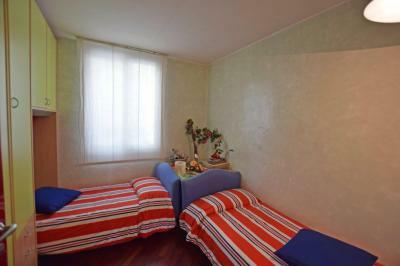 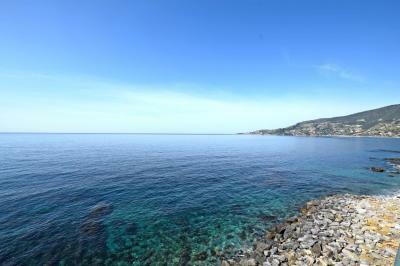 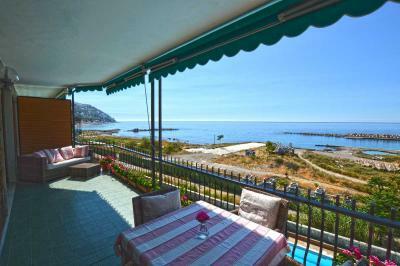 Ospedaletti waterfront Apartment for Sale. In a quiet street of Ospedaletti, near the new cycle path, wonderful waterfront Apartment for Sale completely restored and furnished. 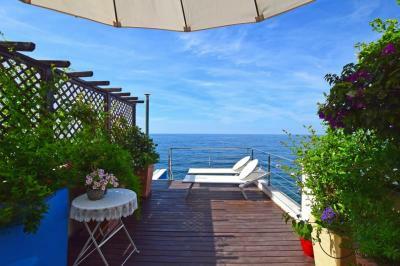 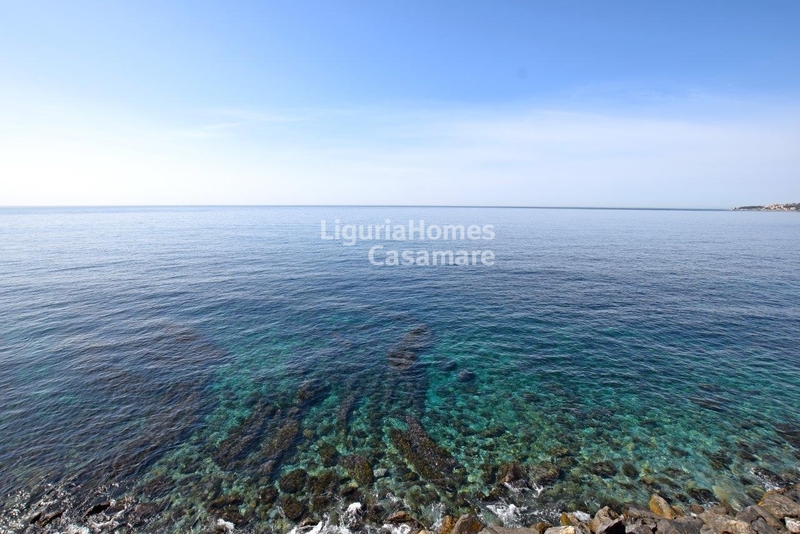 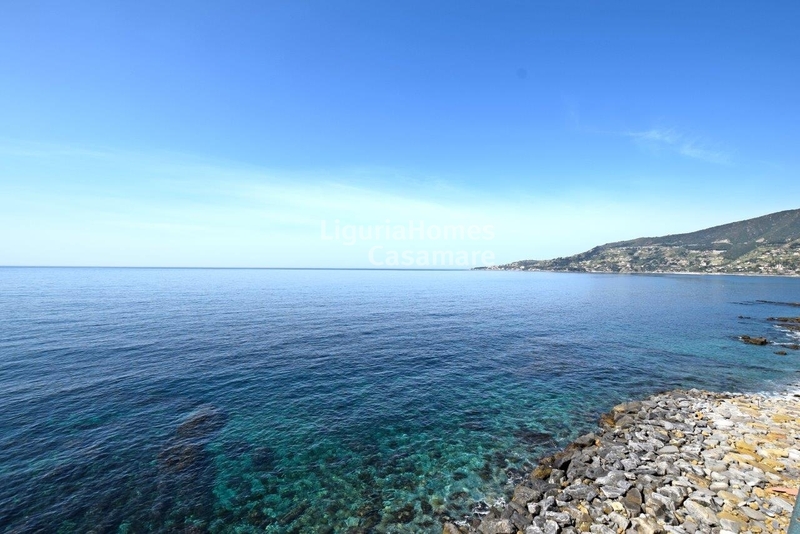 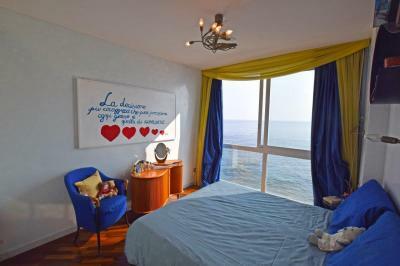 This waterfront Apartment for Sale in Ospedaletti is disposed on two levels and consists of: entrance, sunny living room with kitchenette, lovely terrace with super panoramic sea view, 2 double bedrooms and a 2 bathrooms. 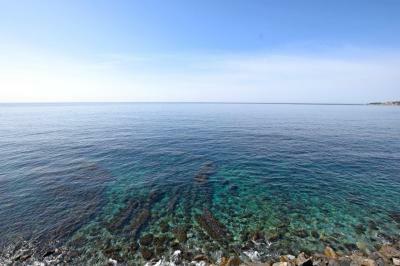 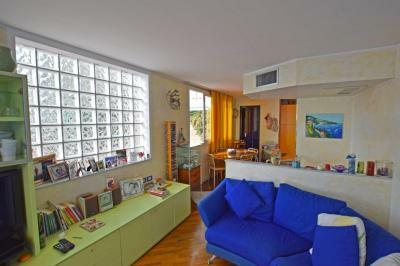 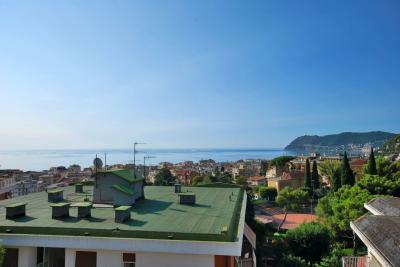 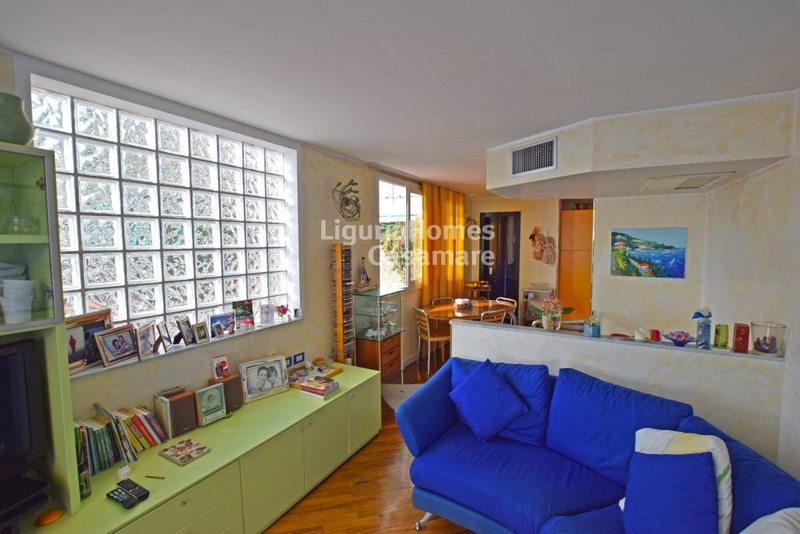 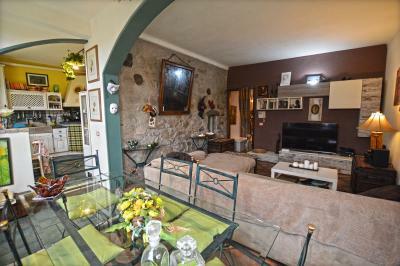 This waterfront Apartment for Sale in Ospedaletti is an excellent opportunity.